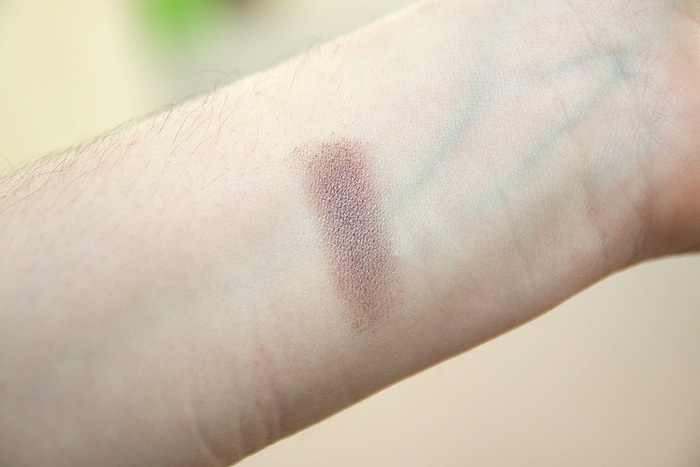 Taupe Bruyere is in their range of single eyeshadows and has a soft sheen, gentle (but not too sheer) pigment and for a powder… a nice, creamy texture wearing well throughout the day. 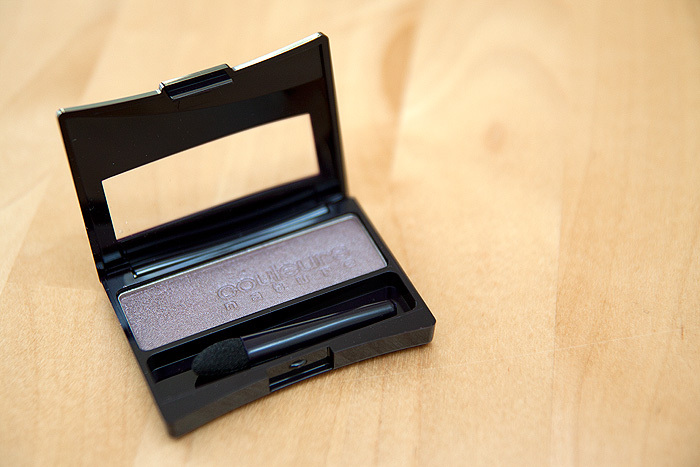 If you’re looking to see if you’ve already got something simillar in your collection (of course you have), I’d pitch it as closest to a slightly-more-violet version of NARS Lhasa or a less glittery (much less) version of Chanel Illusoire. I can’t find an exact dupe in the bits that I’ve already unpacked. I find your continuous love of taupes so comforting. another taupe to save our day :D! !